This was a stunning wedding in the heart of the New Forest at Rhinefield House. You may think - now why is she showing this wedding again? Well, I have recently been spending some time archiving images, sadly, there comes a time when we have to do this because of space on our hard drives being required for current work! However,going through the photographs brings back happy memories, always makes me smile and cheers me up no end, so I love doing it! And I then decided it might be a good idea to share some pics of previous weddings once more before we put them to bed, so to speak! 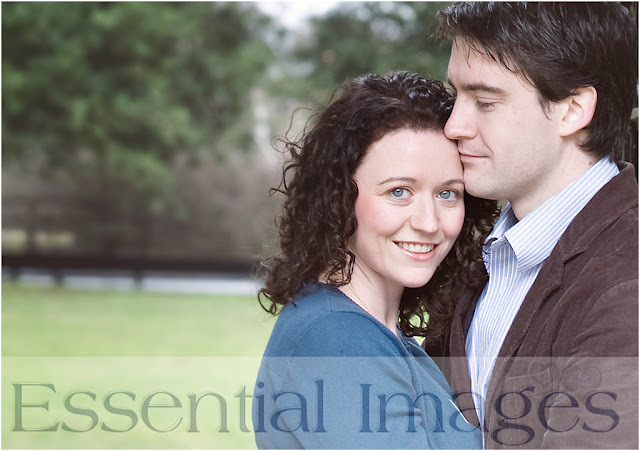 When I first met this couple they had said they hated photos of theirselves and were very nervous of having them taken at their pre-wedding shoot! My immediate thought was why on earth would they not like their photos, him being so handsome and her being so pretty? This was just one of the pre-wedding pics! And, of course, the bride looked even more beautiful on her wedding day at Rhinefield House. As most photographers show the wonderful grounds at Rhinefield, for a change I thought I would choose some photos from the ceremony with the entrance of the bride and her proud dad to the exchange of rings. 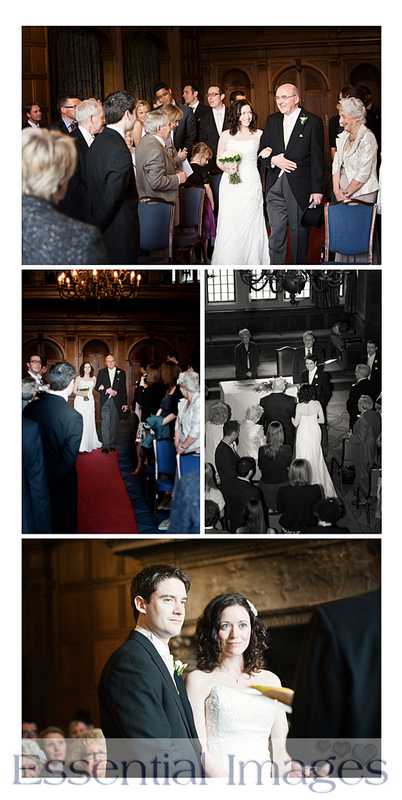 It is a grand room with very dark panelled walls and is truly lovely for romantic wedding ceremonies. Malcolm stood on the balcony overlooking the ceremony whilst I stood at the front of the room capturing the details. We always work together and then we can make sure we get all the smiles, laughter and, of course, the tears and not just of the bride, sometimes the groom too as you will have seen on some previous photographs we have shared! So folks, keep an eye open because you may well see your wedding photographs published again on our blog!